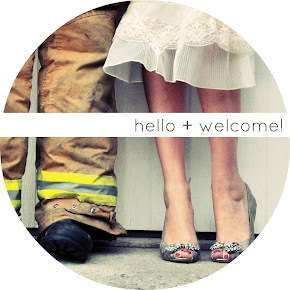 A Fashion Gal & A Fireman: a POP OF PINK. mid-june seems like a great time of year to start thinking about all those bright colors that are hiding in the back of your closet... that are dying to be worn! 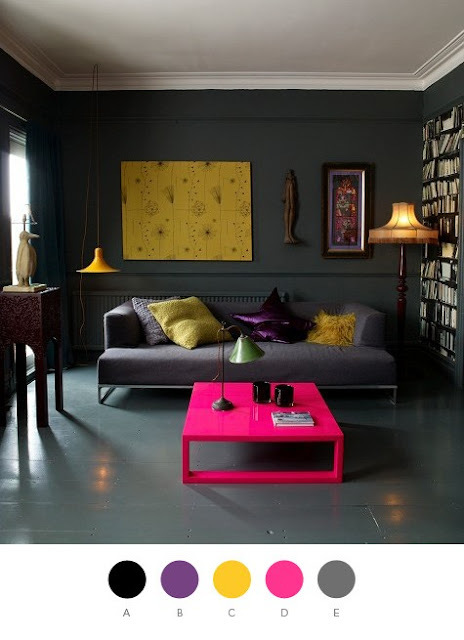 it's the ideal time to take another look at your living room and think... where can i add a bright pillow for a little pop? so june seems to be the perfect time to take a look in the mirror ((or at your home)) and ask yourself "do i look summery!?" if you're leaning on the side of no... then this bright-fuschia-pink is a great color to bring you right up to speed! are you in??? **check out more pink pops here! have you been wearing your birghts this summer??? Love the shoes, so cute :). love how the pink is used so little, but you just can't miss it in any of these pictures!! I LOVE these pictures (and pink)! yep all of those have the perfect pop of pink! those shoes are so cute!! I am just now getting more bright things and neons to wear. love it! GAH...love that pink dress. am definitely in need of some color pops. 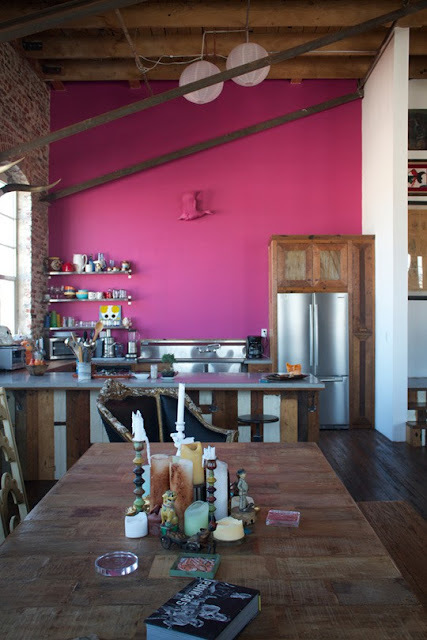 Love the idea of a bright pink wall as an accent color. I would love some pink shoes also. I'm always up for a pop of pink. Such a great color to wear right? Fun inspo! Loving the first photo!